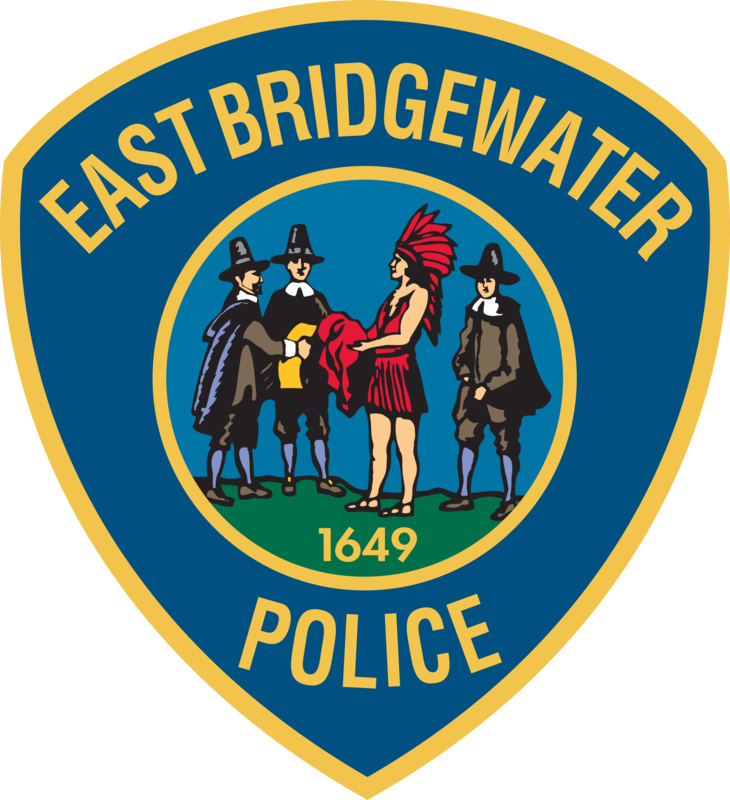 EAST BRIDGEWATER — Police Chief Scott Allen and Fire Chief Timothy Harhen report that a driver and a passenger were injured when the truck they were in rolled over onto its side Tuesday afternoon in East Bridgewater. At approximately 12:11 p.m., rescuers responded to 75 Central St. for a report of a crash. When police and firefighters arrived, they found that the truck that had tipped over and came to rest on its passenger’s side in the middle of the road. The two occupants were able to escape the vehicle prior to the arrival of first responders. Both were taken by an East Bridgewater Fire Department ambulance to a local hospital with injuries that were not believed to be life-threatening. A portion of Central Street was narrowed to one lane while a tow truck righted the vehicle and took it away from the scene. No other vehicles were involved and there were no reports of property damage.